Lynyrd Skynyrd have reissued their 1989 collection, “Skynyrd's Innyrds: Their Greatest Hits”, on vinyl. 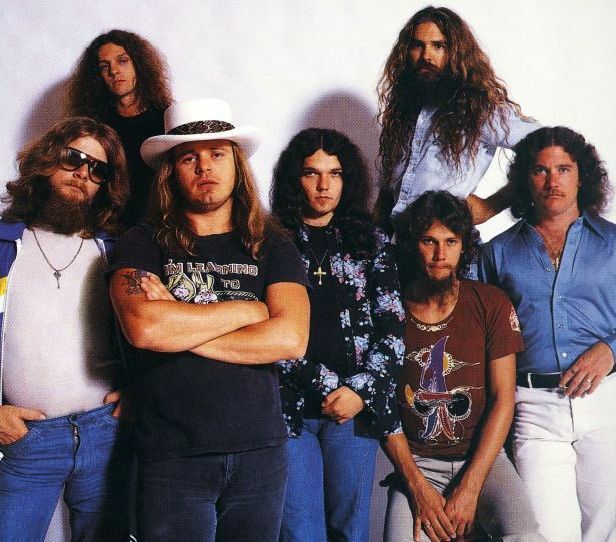 Among the set’s classics are “Sweet Home Alabama”, "Gimme Three Steps", "What's Your Name", "Saturday Night Special", "Don't Ask Me No Questions", a cover of J.J. Cale’s “Call Me The Breeze”, and an outtake version of the group’s signature song, “Free Bird” – which was previously unavailable at the time of the project’s original release. “Skynyrd's Innyrds” has the distinction of being the biggest-selling record in the band’s catalog. Having earned 5x platinum status in the US for sales of more than 5 million copies. Currently playing shows on The Last Of The Street Survivors Farewell Tour, Lynyrd Skynyrd will play three more shows as they wrap up their 2018 live schedule with a New Year’s Eve gig at the Winstar World Casino in Thackerville, OK. The band will begin 2019 with a headline appearance on the Southern Rock Cruise in early January, which will also see sets by Blackberry Smoke, Molly Hatchet, The Marshall Tucker Band and many others. Lynyrd Skynyrd will resume the farewell series with a spring series of dates across Canada that will begin in Ottawa, ON on March 2.